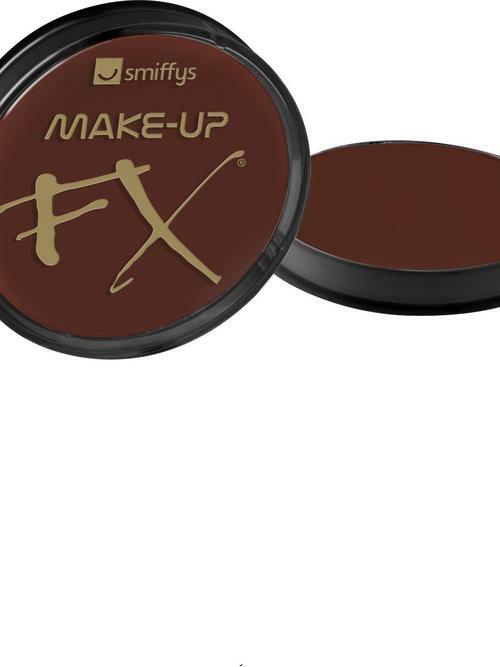 Create a creepy chilling appearance by darkening your eyes out with this Dark Brown Face and Body Paint. 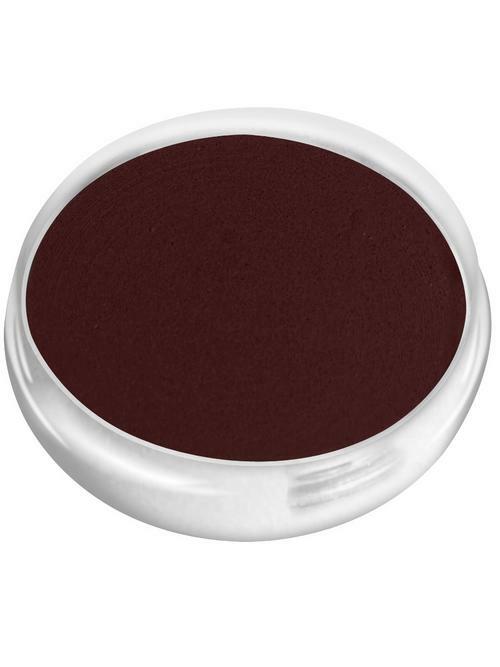 Adults and children both can enjoy dressing up for their themed party by using this colour to complete their look. With 16ml of aqua based body paint, you can finish off your dark and dangerous zombie or skeleton look by making dark circles around your eyes. Another way to make a special effect is to by looking as though you've been through battle and trenches by creating a muddy look to complete an Army fancy dress costume. 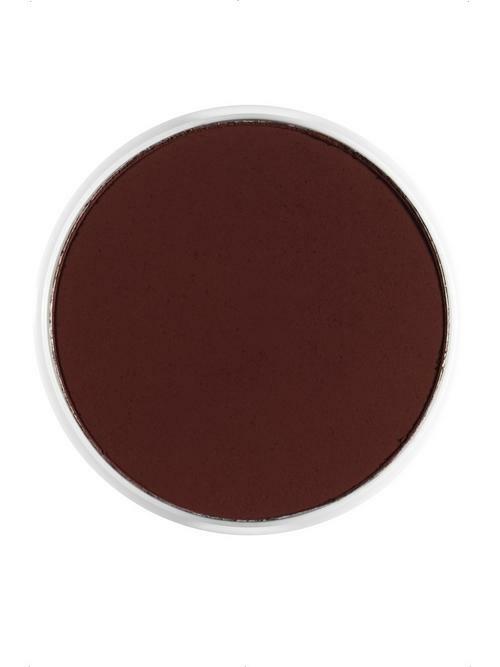 16ml of dark brown aqua based face & body paint.